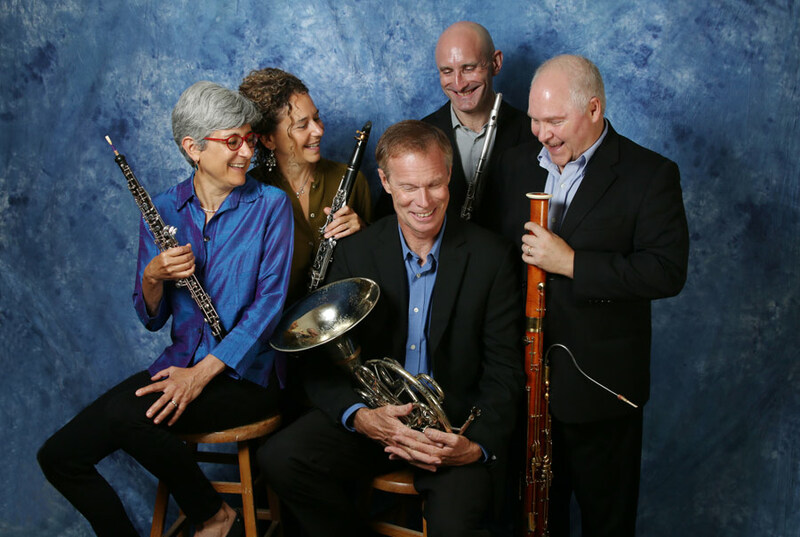 Keith Bonner, flutist, has performed in a wide variety of ensembles, including symphony and opera orchestras, Broadway pits, movies and television. 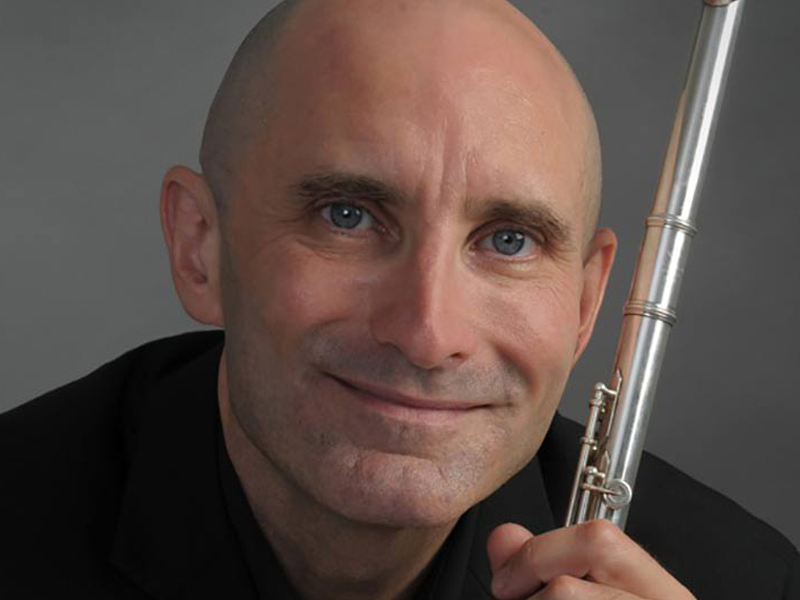 Mr. Bonner is currently principal flute of the Riverside Symphony, and will be performing the Nielsen Flute Concerto with them this spring at Lincoln Center, NYC. He has performed with the Symphony orchestras of New Jersey and Stamford, CT as well as the Orchestra of St. Luke’s, New York City Ballet, American Symphony Orchestra and the New York Symphonic Ensemble. Mr. Bonner can be heard in the orchestra of the 25th anniversary production of Les Miserables now on Broadway. He is on the faculty of Brooklyn College and Special Music School in New York City. He has degrees from the Manhattan School and the Cleveland Institute of Music.